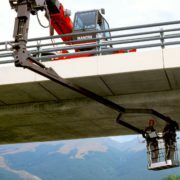 The attachments for our telescopic handlers are so flexible you can do just about anything with them. 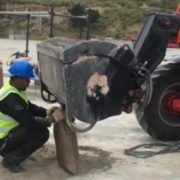 In the short video below you’ll see us using a special attachment for mixing and pouring concrete. In the old days you had to mix up the concrete and then carry it onto the site with wheelbarrows and then lift it into place with great effort. 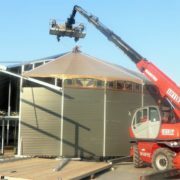 Or you had to bring in a crane to lift it. 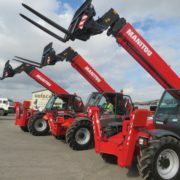 But now you can just use a telehandler to do everything from putting the formwork in place to mixing and pouring the concrete. 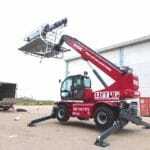 The concrete mixer attachment is great for when you need small to medium quantities of concrete for making columns, beams, staircases, foundations and floors. What we also like about this mixer is that it gets the recipe just right so you know your concrete strength is what it should be. No more mixing concrete with spades and wheelbarrows! 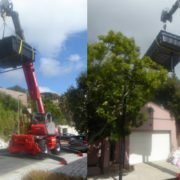 This Manitou telescopic handler with concrete mixing attachment is available for rent in Cape Town and surrounds. Contact us to book it now. 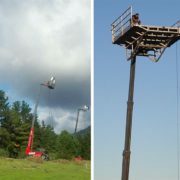 Mobile crane lifts swimming pool over phone lines! 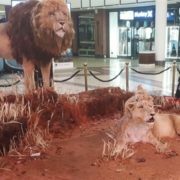 We lift the world's biggest lion cake! 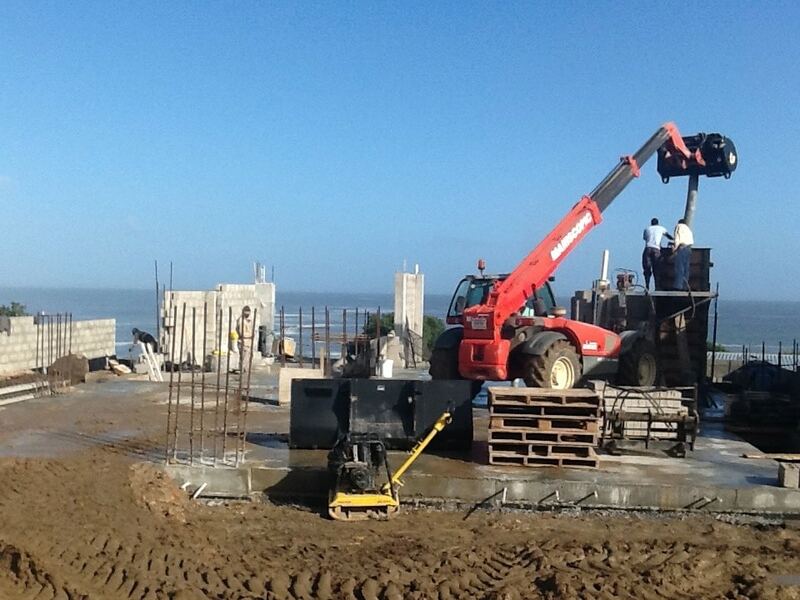 Lifting bricks up a steep slope - we get this job done too quickly! 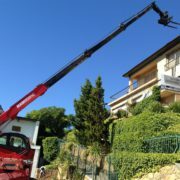 The Magni RTH 5-30 Mobile crane lifts swimming pool over phone lines!